We get the question a lot: how do I know which programming language to learn first? 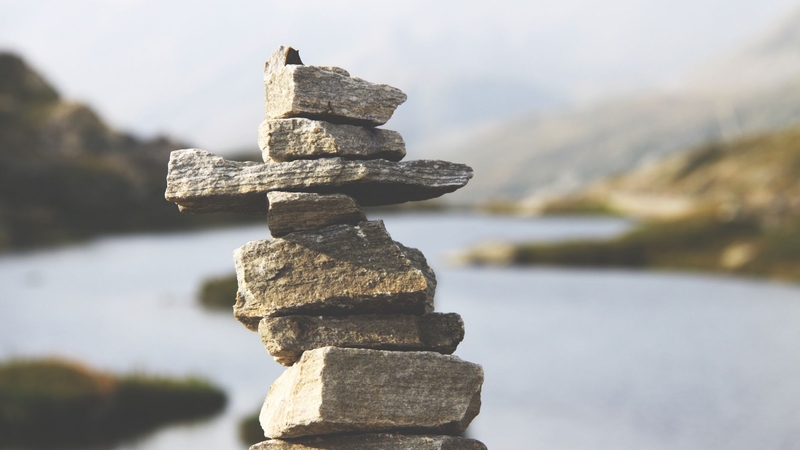 Since you’ll likely learn more than a few languages throughout your software development career, which language you learn first usually comes down to personal preference and what kind of software you want to build. In this blog series, we’ll lay out the pros of each language, show you what you can build, give salary and job data, and help clear up some of the questions around the languages we teach at Code Fellows. 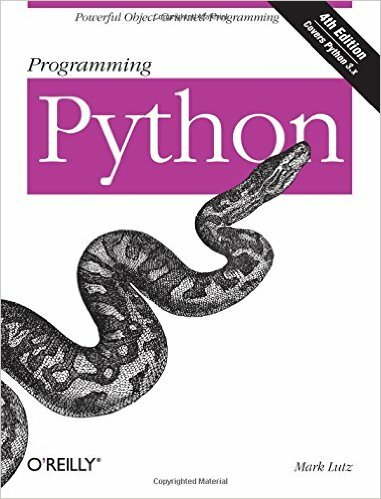 Python is a popular backend, open-source language used by data-heavy companies around the world. Backend means that it manages the processes and data stored in a database, and then delivers that information to the client (a web browser, for example). Open-source means that Python has a robust community constantly contributing to the strength and integrity of the language and supporting frameworks. It’s also very human-friendly and easy to read, so beginners are able to familiarize themselves with the language from the start. 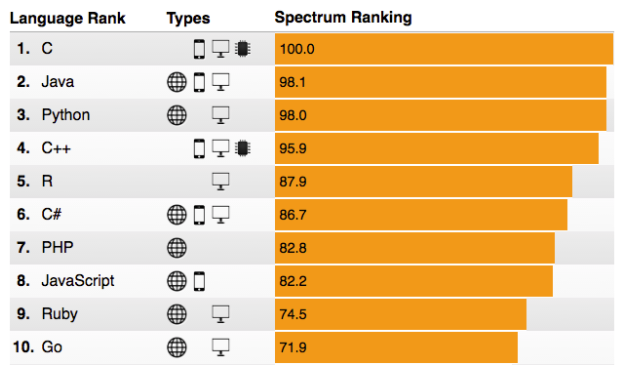 Python is the third most used programming language, according to IEEE Spectrum. What do these companies have in common? They all have a lot of data they need to be able to store and efficiently deliver to their users. Python makes it possible for companies to host, organize, and quickly access a lot of data. Python’s use isn’t limited to big-data companies, thought—it’s also used in machine learning and video game creation. Plus, Industrial Light & Magic—the motion picture visual effects company founded by George Lucas—uses Python, which means the language helped bring Star Wars: The Force Awakens to life. As with any job, salary depends on company size, city, industry, years of experience, and more. 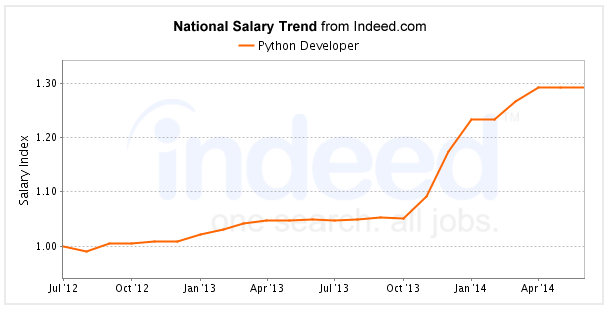 But pay for devs who know Python is on the rise, and according to Indeed, the average salary for a Python developer in the U.S. is $102,000. 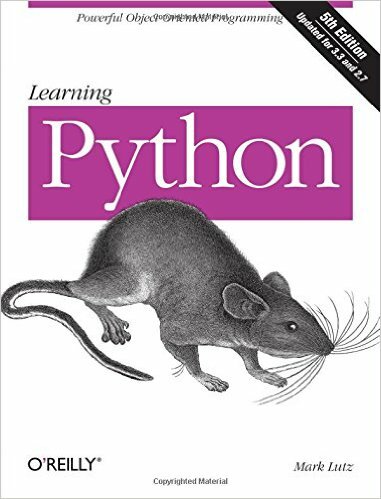 Ready to explore the Python language? Check out the resoures below! For coders who are looking to expand their skill set or need to level up their skills to get to the professional level, Code Fellows offers Code 401: Advanced Software Development in Python. This class, an intense, 10-week deep-dive into the language, covers everything from language syntax and common frameworks to building servers from scratch and mastering eight different data structures in Python. The course introduces programmers to the full ecosystem of software development and the specific industry standards and best practices that students will be expected to know in their career. If you’re feeling stuck learning Python online, this course teaches you what you need to know, trains you how to learn new frameworks and concepts quickly, and gives you access to learn from experienced Python programmers. In this class, taught by Python Programmer and Data Scientist Nicholas Hunt-Walker, students complete at least two coding assignments every day, plus build portfolio-worthy web apps with a team during two week-long development sprints. 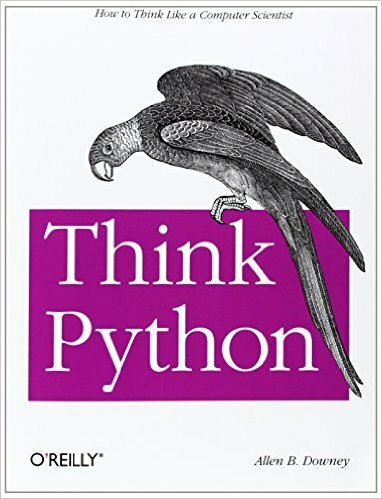 So why learn Python? It’s a fast, versatile, powerful back-end language that is in high demand in today’s tech industry.